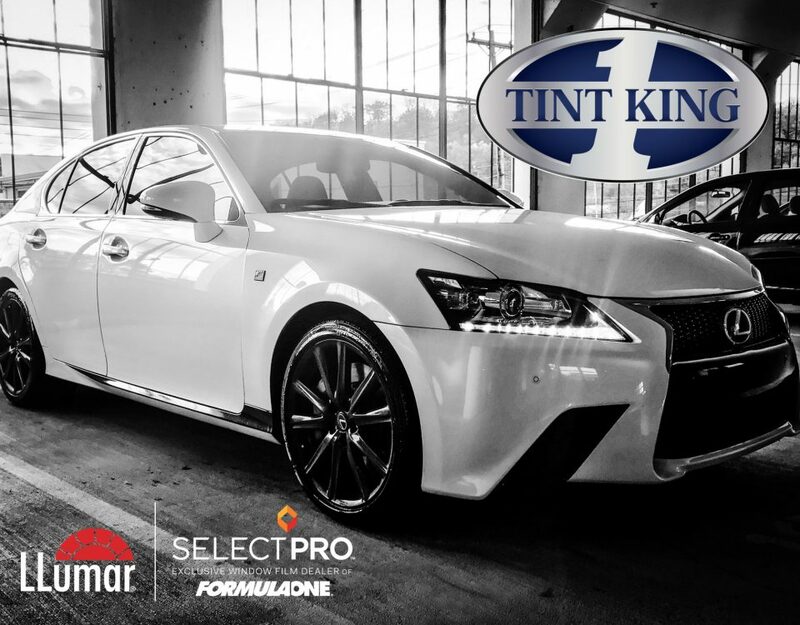 Tint King is your #1 window tinting company in South Florida. 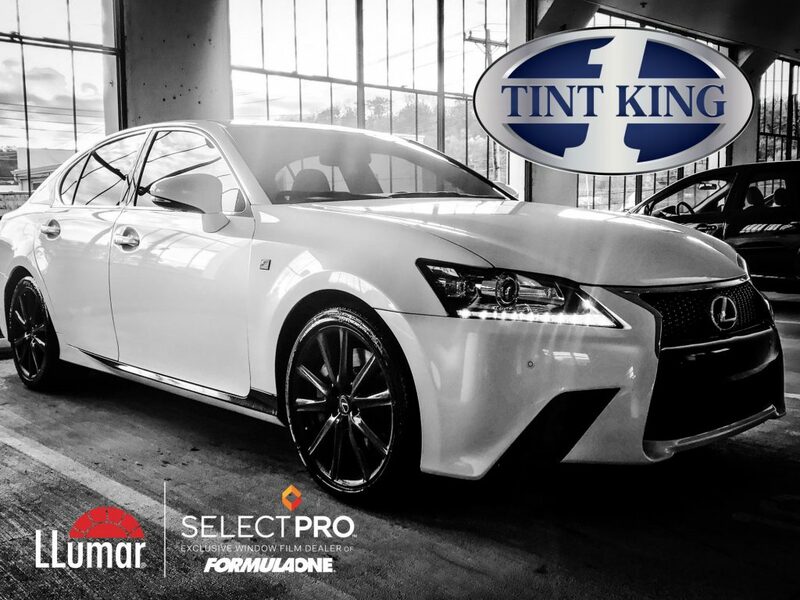 And one of the oldest in the industry providing professional and top-notch window tinting since 1980. We are centrally located in Palm Beach County in the same location for all these years. We proudly serve all of Palm Beach County and neighboring counties throughout the state of Florida. We also offer headlight and taillight tinting along with vinyl wrapping and striping for any vehicle. 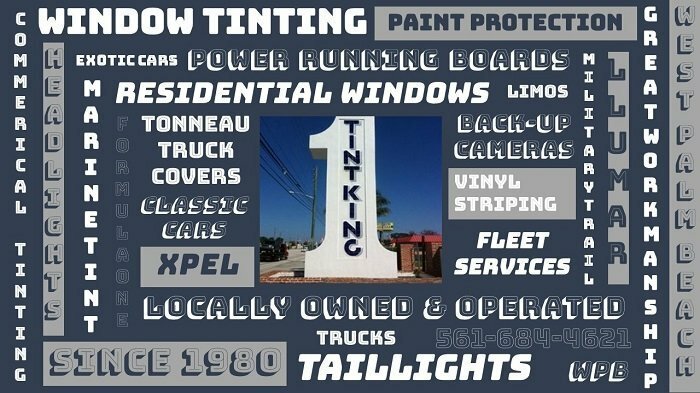 Visit www.tintking.com for more information about our services. Or just stop by our same, great location at 2088 N. Military Trail in West Palm Beach Florida. No appointment needed! 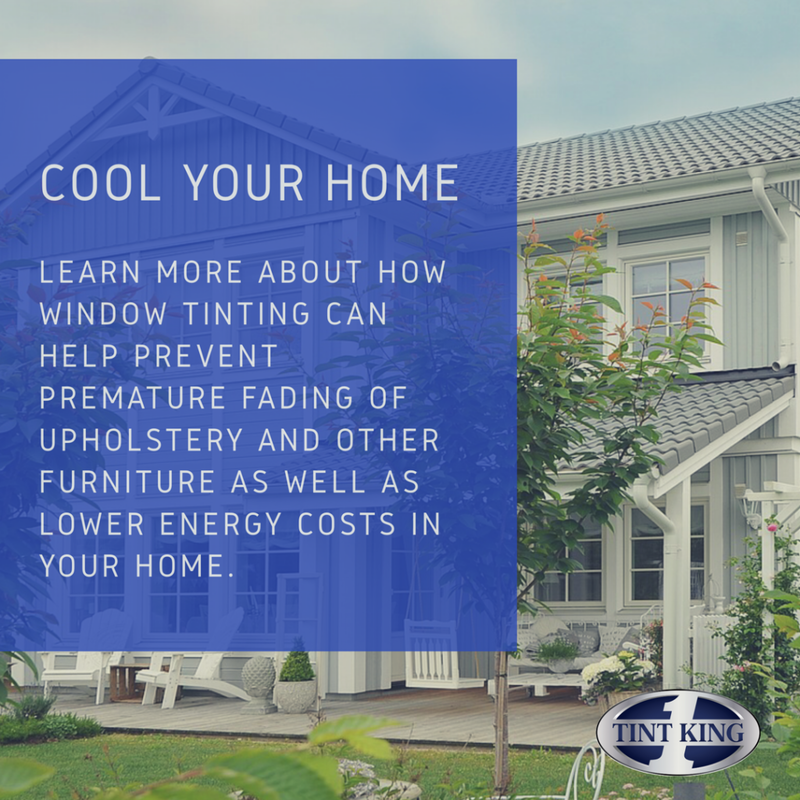 Also, print off the above coupon or show us on your smart phone to receive $10 off your complete automotive window tinting service. 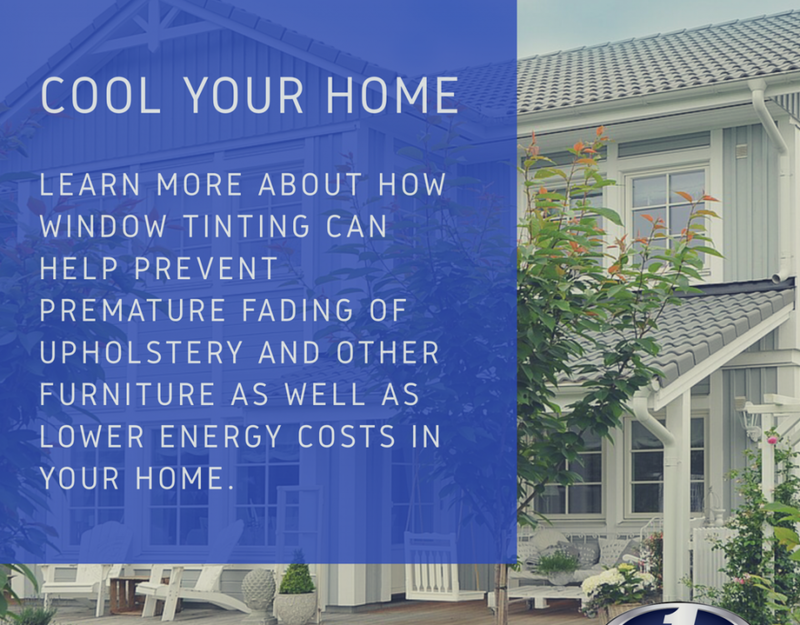 More than just window tinting in South Florida!